I am working with many tools and methods. There are some I like more. Now I have compiled the, in my opinion, most important tools and instruments to start with for brand minded & people centered innovations, I call it ‘The Company Real Score’, have a look! The company real score is a collection of business tools and instruments to map and visualize your brand. It is a collection of core elements for orchestrating and conducting ‘brand minded & people centered’ innovations. 1. To visualize and communicate what is most important for your brand. 2. To identify strategic paradoxes that can be used in innovation projects. 3. To use it as a ‘brand minded & people centered’ starting point. This year I did one of my biggest projects on how to compile and communicate user insights from consumer research together with quantitative research on women. 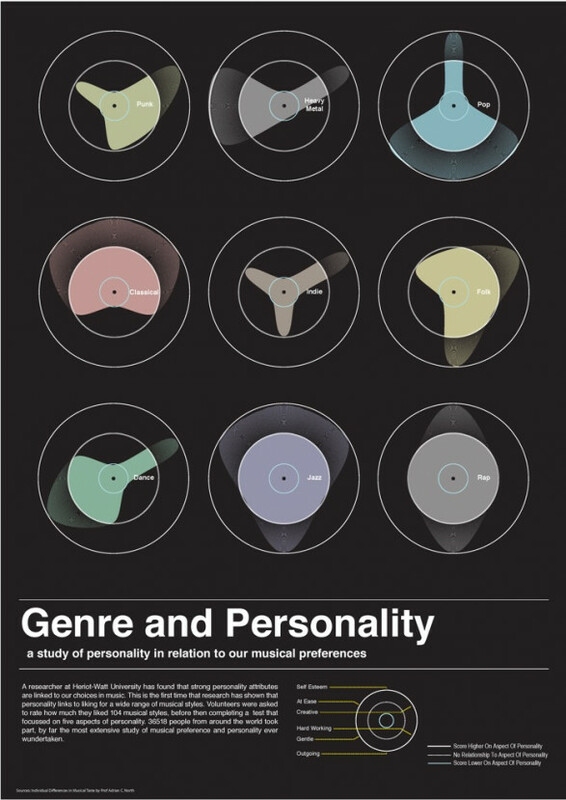 It was a challenging project with international, interdisciplinary teams and one goal: to bring it all together – aspirational personas (the brand point of view) and reality personas (based on quantitative and qualitative research). To communicatie this inside the company to have a better understanding “for whom we work” there were 100 copies shared internally at my client Veldhoven Group with the brands Sandwich, Stills, Turnover and NoNo. 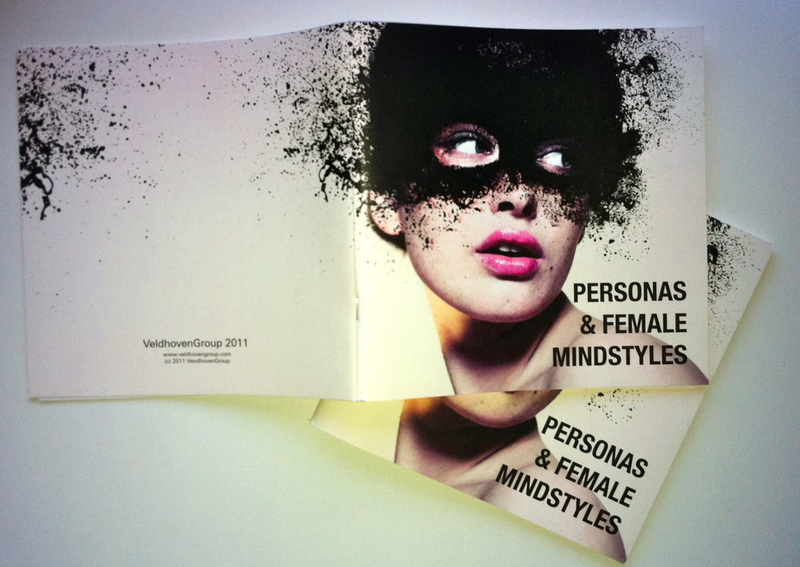 I facilitated all the workshops (including the seasonal briefings), did consulting on personas and the overall design of the persona posters, the female mindstyle posters and this little booklet including tips and tricks why and how to use it. Here a short impression of the work (iPhone video). Need help with your persona project?